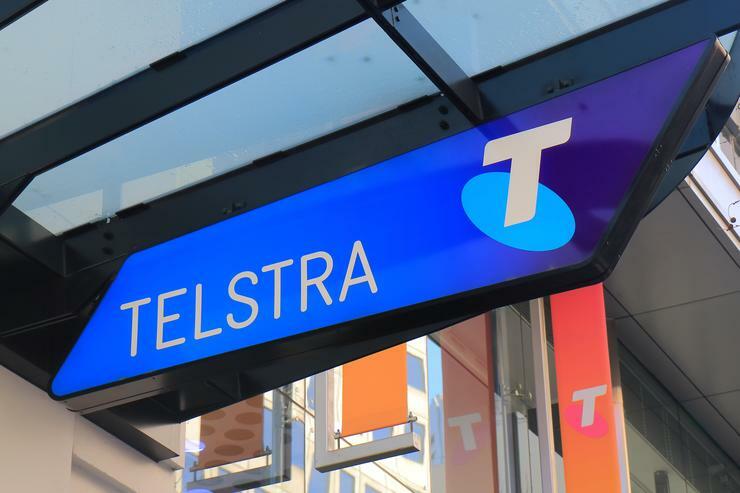 Telstra has provided further detail about the plan that will lead the telco to the delivery of its 5G network by 2019, including intentions to roll out 2 Gigabits per second-enabled 4G to select unspecified high traffic locations. Following the 5 February launch of the Gold Coast 5G Innovation Centre, the telco plans the deployment of more than 1,000 small cells to enhance 4G capacity in metro areas. For 2018, Telstra also announced 4G and 5G integration trials with Ericsson, Intel and Qualcomm. “It is not a case of simply flicking a switch in 2019. We are already working with vendors like Ericsson, Qualcomm and Intel today to develop the end-to-end 5G ecosystem,” Telstra chief operating officer, Robyn Denholm, said. “At the same time we are pushing the boundaries of 4G so we can continue to offer Australia’s largest and fastest mobile network and prepare for the 4G and 5G technology layers to integrate in future. “This work is backed by our program to transform our network to handle five times the traffic and millions more connected things by upgrading our core network with next generation optical transport technology combined with the virtualisation of network functions and software defined networking,” Denholm said. The Gold Coast innovation centre will host trials and collaboration with vendor and industry partners as Telstra has Global standard setting body (3GPPS) meeting to consider 5G standards. Telstra estimates 5G could also be used by the industry to deliver wireless broadband to more than one million homes and businesses. Telstra is planning a 5G mobile service that will be able to support both sub 6GHz and mmWave spectrum. “In our mmWave tests we are already achieving speeds in excess of 3 Gbps and latency of 6 milliseconds between Gold Coast and Brisbane, so we expect there to be great demand for this unparalleled combination of high speeds and low latency,” Denholm said. During the 2018 Mobile World Congress in Barcelona, Telstra will demonstrate 4G download speeds of 2Gbps in partnership with Ericsson and Qualcomm Technologies. Telstra Group managing director, Mike Wright, said a year after the launch of its first commercially available Gigabit-enabled 4G service, it has doubled speeds in collaboration with Ericsson and Qualcomm. “We have now deployed the Gigabit capability in CBD and other high traffic locations in Sydney, Melbourne, Brisbane, Perth and Adelaide, which is part of offering the fastest and most reliable mobile network in Australia. As this new 2 Gbps capability is commercialised we plan to add it to our network in selected areas over the coming months,” Wright said. Telstra based its fastest claim on national average mobile speeds of 3G and 4G combined. Joakim Sorelius, head of product area network systems at Ericsson, said these “extreme” speeds were made possible by Ericsson’s 5G-ready Baseband and by aggregating five 20 MHz LTE carriers across three different frequency bands with each carrier using 4x4 MIMO and 256 QAM technologies. Ericsson has been working on extending the strength and capability of 4G laying the foundations for early 5G. This foundation was built on Ericsson Radio System solutions and will extend 5G-like characteristics into the 4G domain as Telstra’s 4G mobile infrastructure evolves beyond gigabit speeds. It supports “millions of connected things” through Australia’s only dual NB-IoT (Narrowband-Internet of Things) and Cat-M1 enabled IoT network, and delivers the LTE-Broadcast to meet the ever-increasing demand for data and seamless high-quality video streaming. Telstra and Ericsson are also working on next generation virtualization capabilities. The telco has been renewing its optical network infrastructure with the supply of next generation equipment from US-based telecommunications provider, Ciena. “We’re working closely with Telstra to deliver innovative technologies in each key area of Telstra’s network including the nationwide optical network, the deployment of a national IoT-enabled network, LTE Broadcast, network virtualisation and slicing as well as advancing wireless networks with Gigabit LTE deployment and 5G trials,” Ericsson Australia and New Zealand head, Emilio Romeo, said.